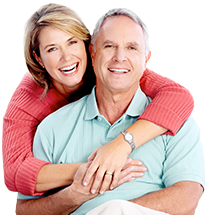 The Eischen Financial Groups | Columbus, OH Retirement Income Planning. Enter your information to get started on your path to RETIRING WITH SUCCESS. The Eischen Financial Group is a financial firm serving the Central Ohio and surrounding areas. Founded in 1985, we have developed our business by reaching out, nurturing and maintaining close, trusting relationships with each of our clients. A graduate of The Ohio State University, Mike has completed extensive postgraduate studies in the fields of financial strategies and retirement planning and has instructed thousands of individuals through his personal finance and retirement courses. Advisory services are offered through The Eischen Financial Group, a state of Ohio Registered Investment Advisor.